By renting a Cloud There is “no capital investment” required to buy computer hardware. Cloud Servers are based on a “subscription service” that you pay on a monthly basis. Server you will not be depending on old hardware or software. Simply upgrade to a latest operating system by changing your Cloud Server configuration. Our Cloud Infrastructure is set up in a secure co-located environment in datacenters around the world, equipped with redundant hardware and RAID equipped SAN storage. Besides that we offer the option for an off-site backup and or encryption of your cloud server data when needed. Benefit from the knowledge and experience from our cloud experts. 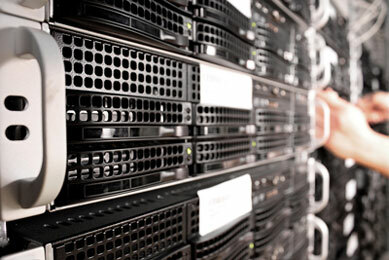 Managing Cloud Servers and the infrastructure is our daily business. Let us take care of your system environment so you can do what you do best: Running your business! Configure and order your server online.